Address: MICT Park, Block 3, Room 2-4, Hlaing University Campus Road,Hlaing Township, Yangon, Myanmar. We believe in technology, innovation, and digital transformation. Business requirements and customer expectations change all the time and so do technology and innovation. We have enabled and witnessed how businesses drive tangible results through the innovative use of technology. We help customers achieve business agility and sustainable growth by delivering an excellence in innovation through robust engineered technology and solutions. 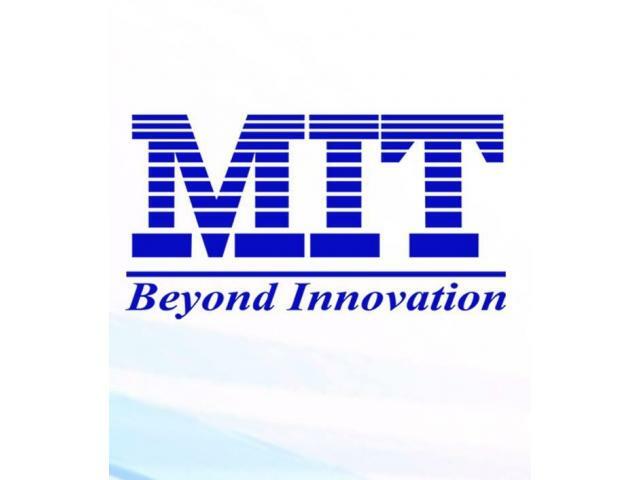 We are Myanmar Information Technology Pte Ltd or simply put MIT as our patrons call us. Our 20 years of continuous growth is a solid testament to confidence and credibility from our customers for what we do. Today, MIT serves a number of vertical markets developing and selling enterprise solutions. As part of the journey, we also built an amazing alliance with industry leaders like Microsoft, Oracle, and SAP so that our clients can benefit from innovation and best-of-breed solutions. This strategic partnership makes us the only company in Myanmar which has Gold Partner status with three leading global software giants. Today, MIT is a team of nearly 400 professionals across five offices in Myanmar and Singapore, with the development work centralized at MIT Innovation Hub in Yangon.